Tektronix celebrated its 50th anniversary around the world. 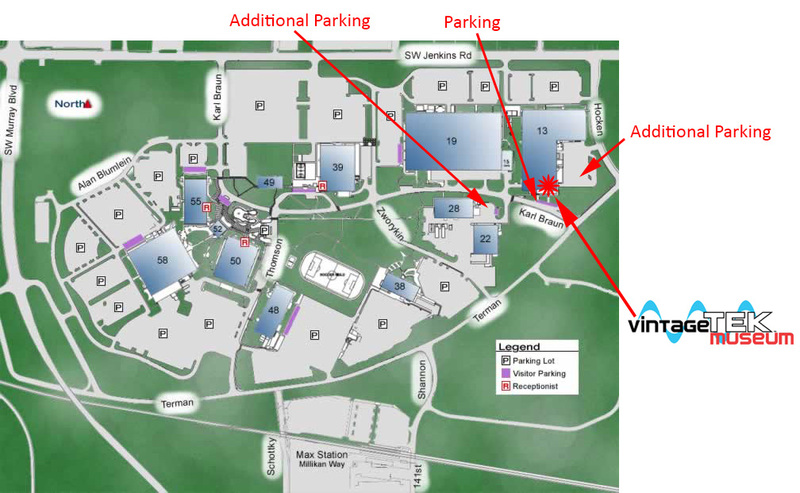 In Oregon they had a large evening celebration at the Wilsonville site on the lawn between buildings 60/61 and 63. There were presentations, entertainers, star viewing, and more. 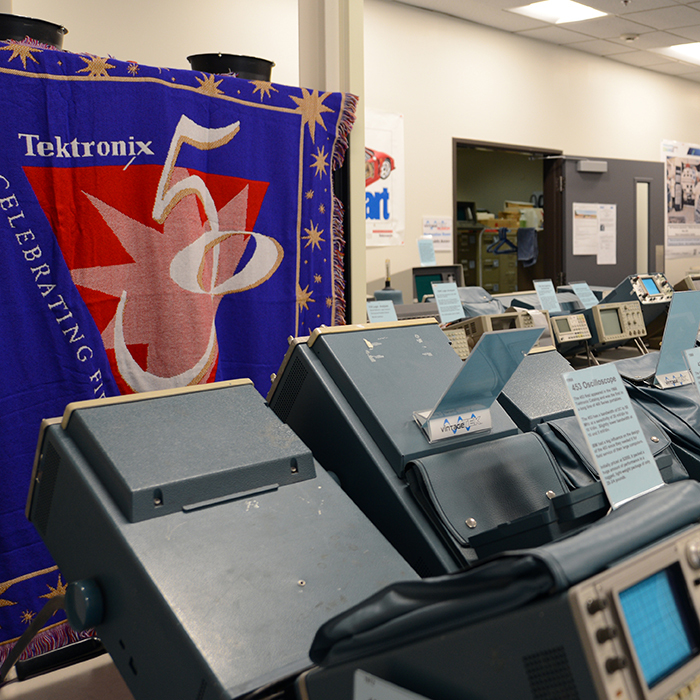 Each employee received a 50th anniversary Tektronix blanket. The museum has one on display on the back side of the television products rack. 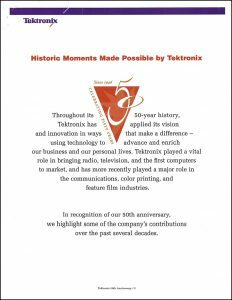 Tektronix also published this short document on there industry impact over the previous 50 years. 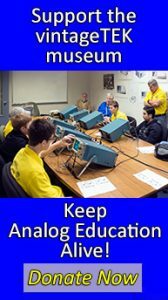 Of notable interest is no mention of the DVST and computer graphics and the impact on computer aided design in the mid 1970's to 1990. Click on the image to view the PDF.